A delegation of the Liberal-Democratic Party of Macedonia (LDP) took part in the meeting of the Council of the Alliance of Liberals and Democrats for Europe (ALDE) in Berlin. The LDP delegation included party leader Goran Milevski and Minister for Improvement of the Business Climate Zoran Sapuric. At the meeting, the Council of ALDE adopted a resolution which welcomes the progress of Macedonia and voice support for its integration in NATO and EU. 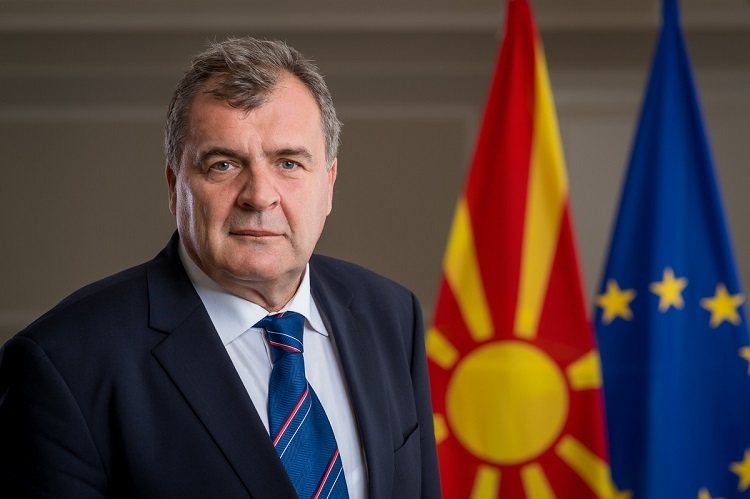 In the resolution text, both Macedonia and Greece are congratulated on their progress in the resolution of the name issue with the Prespa Agreement, as well as on the signing of the Protocol for Accession of Macedonia in NATO. ALDE calls all NATO member-states to ratify the Protocol as soon as possible.